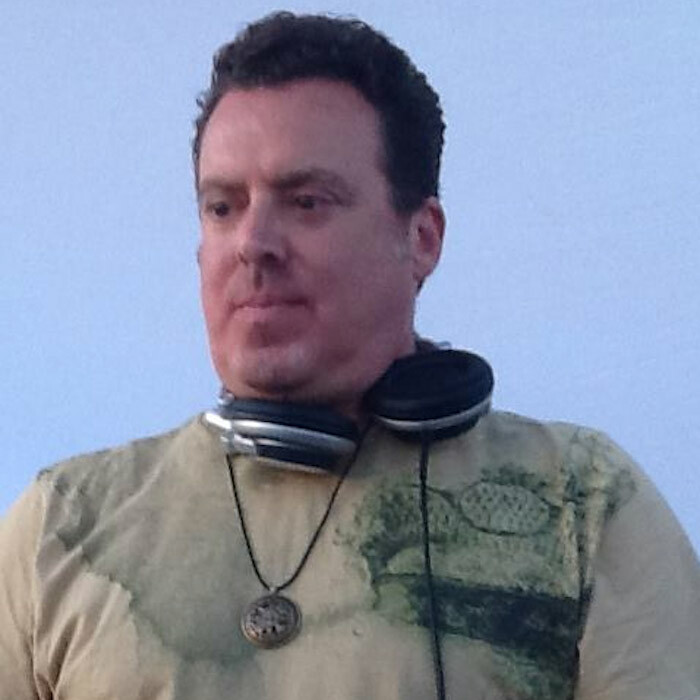 A DJ Loomer set delivers booty house and funky breaks with mind-bending melodies to create a non-stop journey that motivates mind, body, and soul. The Loomer can be found rocking dance floors from Lightning in a Bottle to Burning Man, from Coachella to Electric Daisy Carnival. Releases are available on Teknical Funk, illeven:eleven recordings, SoundCloud and Booty Trax. In addition to performing at events and festivals in the US and abroad, Loomer (aka David Loomstein) produces live events as co-founder and managing partner of the Southern California-based The Cruz Coalition.